At CIG, we have more than 10 years of experience communicating construction impacts to the public. 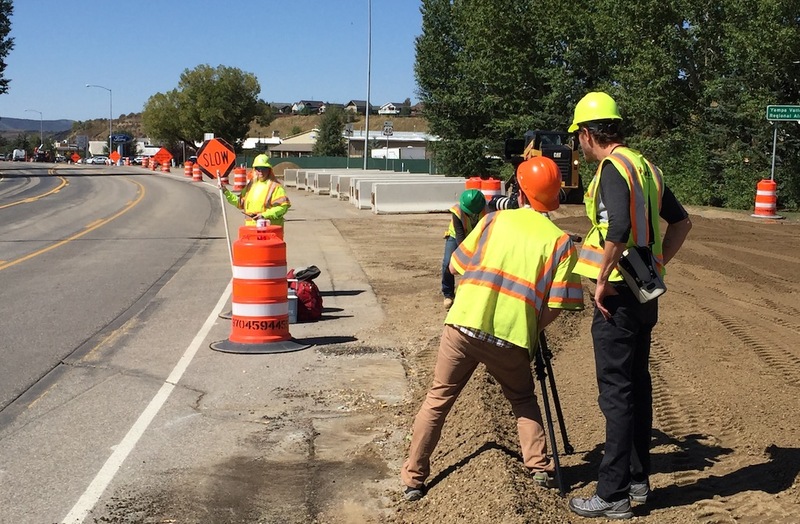 We also have the great opportunity to communicate traffic safety issues on behalf of CDOT. Today, those two noble causes joined as we worked to tell the story of distracted driving through the perspective of those who see the dangers all too close every day. 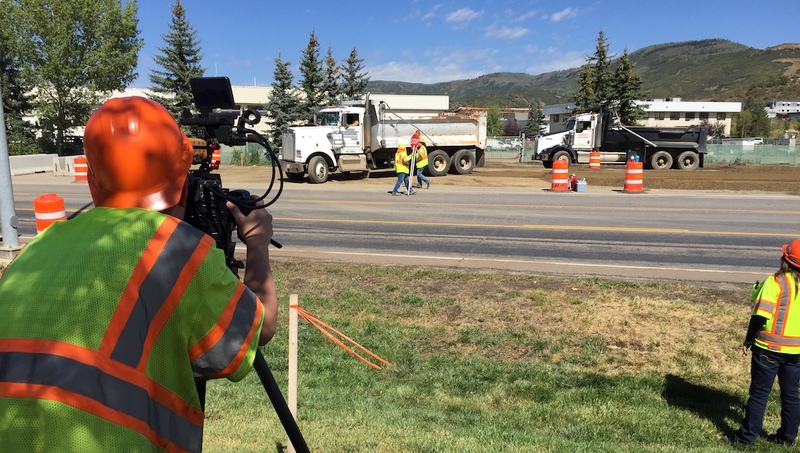 We followed construction flaggers working on a US 40 project in Steamboat Springs, CO, to hear how distracted driving has increased over the last decade. These ladies have been working in the construction industry long before there ever was an iPhone, so they’ve seen the serious impact smartphones have had on driving and work zone safety.